Willingness quickly turns into giddy excitement as we embark on the two-hour drive to the Northeast Kingdom, thus confirming that Hill Farmstead Brewery truly does live up to its legendary name. 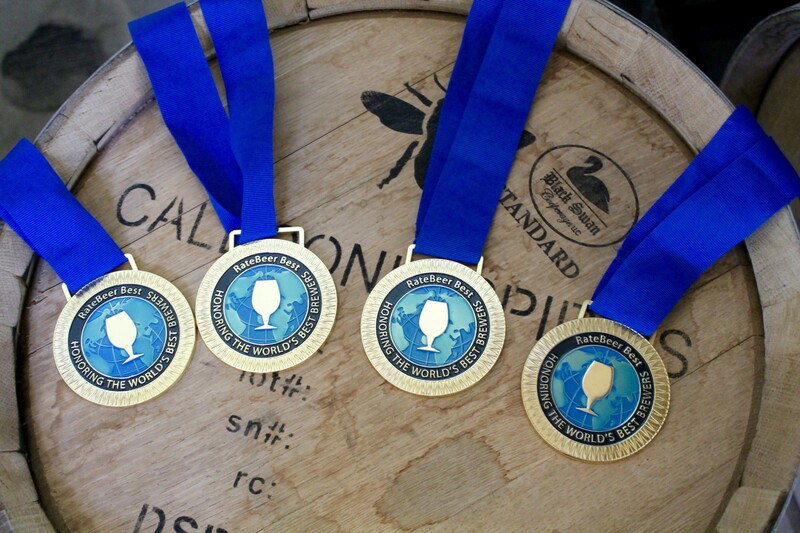 Beer connoisseurs, worldwide, have acknowledged brewmaster Shaun Hill’s skills and distinction. 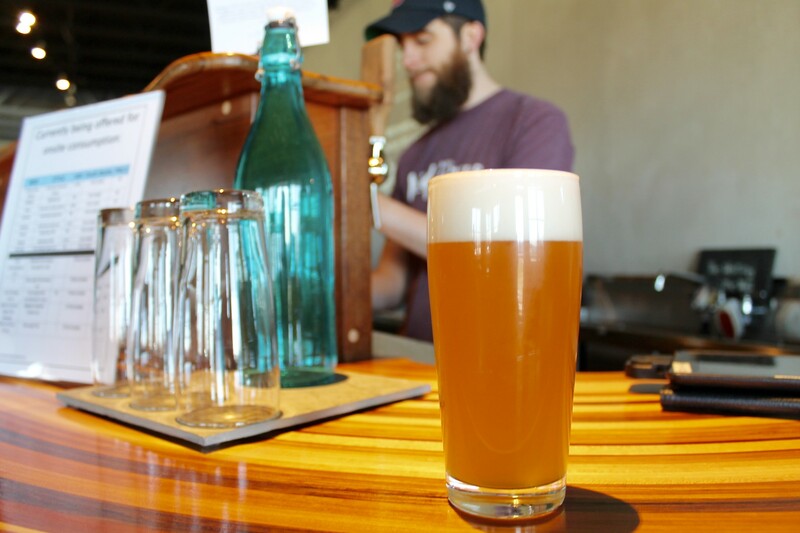 And while it takes a small journey to reach Greensboro VT from many of our homesteads, the taste and quality of their freshly made brews transform an otherwise mundane trip into a highly anticipated pilgrimage. 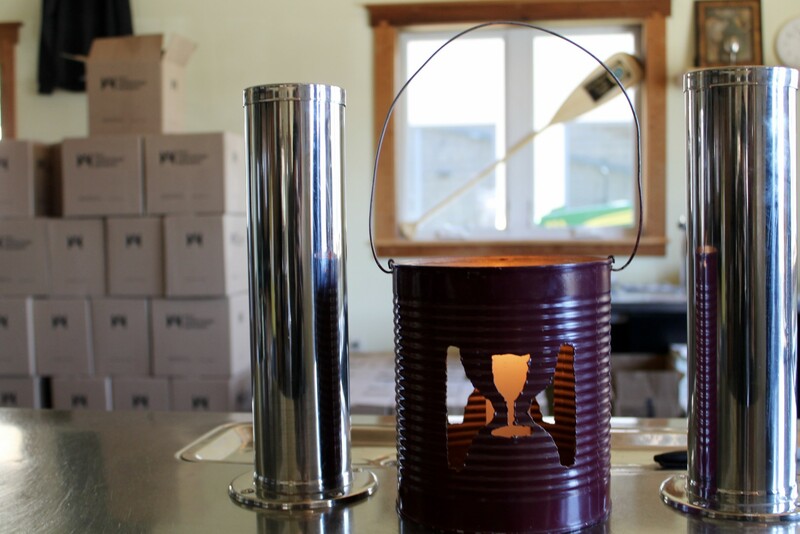 We secure our growlers in the backseat of the car and make our way up the winding dirt road, past the pastures of Hill’s family farm and into an open field. The brewery is unmistakable, as a line of customers eagerly wait for the tasting room to open. Massachusetts, New Hampshire, Canada, and Maine – various license plates out front reflect the ever-growing number of fans willing to travel for the goods. 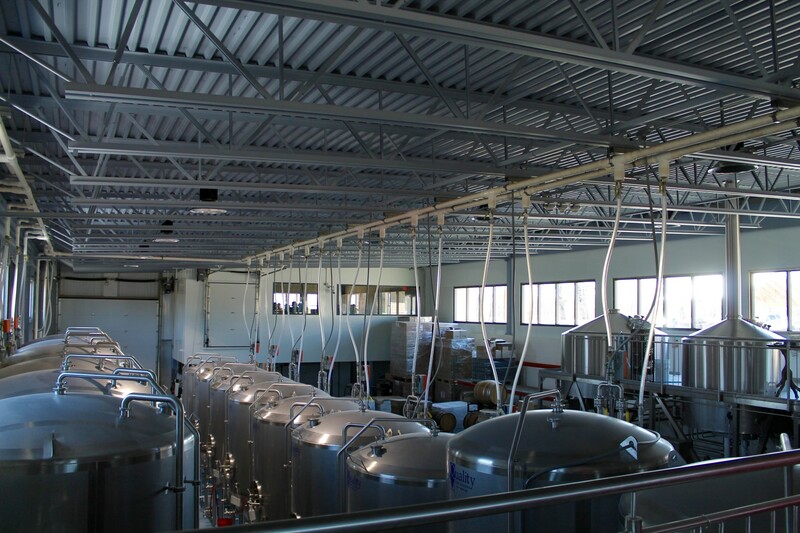 In fact, the brewery receives an average of 200 visitors per day. Busy days attract upward of 500 customers. There’s an apparent balance, however, between popularity and true farmstead context. Vast rolling hills backdrop the tasting room, as well as the house in which Shaun spent most of childhood. Shaun’s plan had always involved returning to rural Vermont, but never accounted for this many people visiting his place of craft. As the saying goes: if you build it, they will come. And good brew certainly has a way of getting attention, even in the middle of northern Vermont. Shaun Hill has undoubtedly come to create something much bigger than himself. Shaun’s knack for beer started at 15, when he began home brewing in his parents’ kitchen. Since then, Hill has acquired tremendous success. 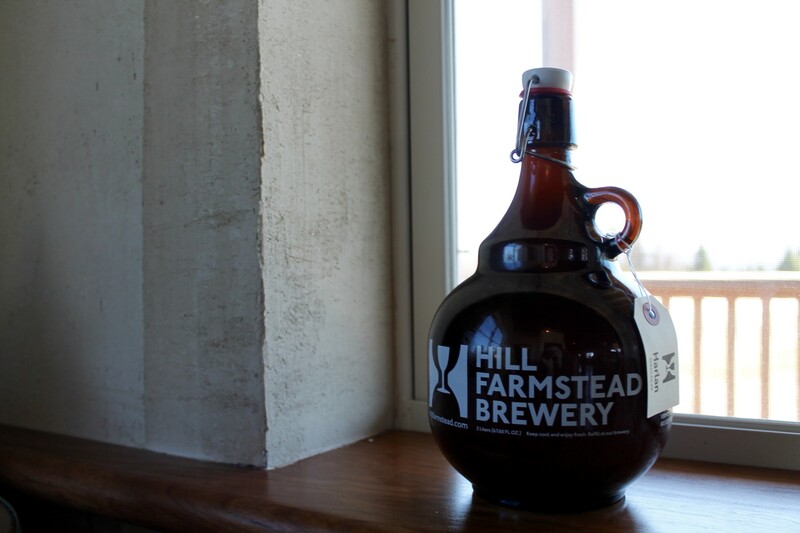 Ratebeer applauded Hill Farmstead with their Best New Brewery distinction in 2010, and has since awarded them World’s Best Brewery three times. Shaun reveres these accolades as mere affirmations of his original and true goal – to brew quality beer on his family’s farm. Hill was sure to make an experiential detour before accomplishing this lifelong dream, however. He felt a pull to Europe – it’s rich brewing culture, history, and artistry – and followed it. Shaun worked at Copenhagen’s Nørrebro Bryghus for just under two years. “It was the first time that I had worked somewhere that provided me with the resources that I needed to excel.” A technically capable brewhouse, along with a manager who could answer nearly all his brewing questions, contributed to Hill’s experience and independence. “I was given autonomy to brew ‘my beers’ at their brewery and the exploration was celebrated.” And while Shaun’s time in Europe taught him the value of “culture, food, and perspective,” he did not waver from his original plan of constructing his own brewery in the Green Mountain State. There is something to be said about finding beauty in blunders. In-house mistakes or accidents actually end up creating new and celebrated flavors at Hill Farmstead. More intentional experimentation also has Shaun and his team playing with all variables of taste. Art is the perfect example – a beer aged 1 to 3 years in wine barrels and in varying environments, types of oak, evaporation, etc. 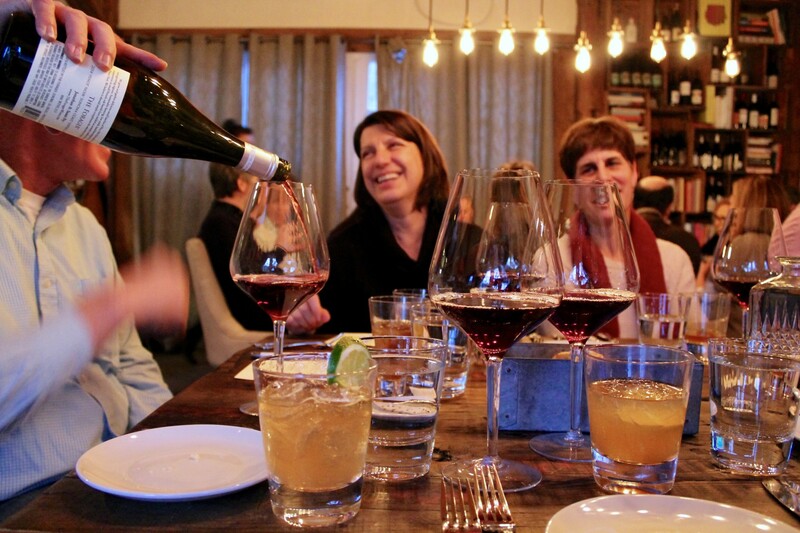 Hill equates different tastes and flavors to a unique culinary experience – one that evokes memory and nostalgia. To this day, Shaun can remember his top three batches of Edward because of his emotional reaction. He hopes to elicit the same response from his customers as Hill releases each new brew with uniquely standout qualities. Many of Hill Farmstead’s beers don the names of relatives who once worked the land. One of which is Edward – a flagship brew with interesting logic. Somewhere between a Pale Ale and IPA, Edward’s hoppy aroma is coupled with a 5 percent alcohol profile. 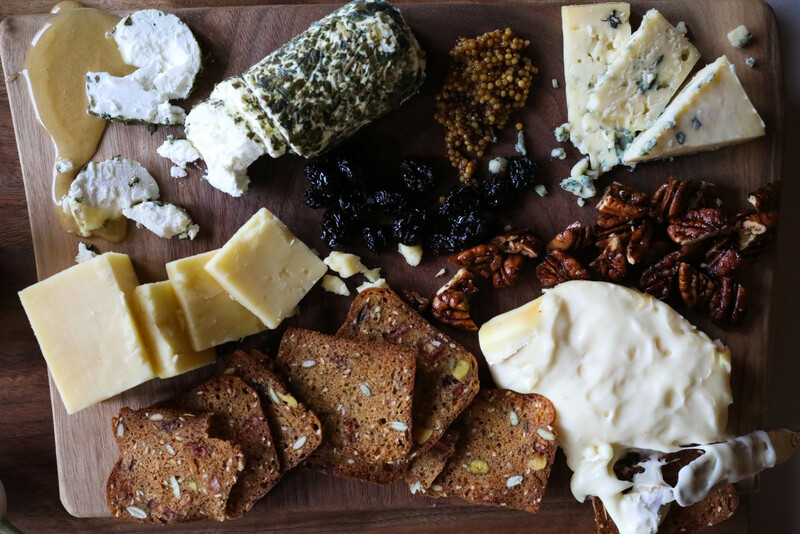 Shaun’s rationale takes into account Vermont’s rural character, without sacrificing taste. Driving is a common appendage to socializing here. As such, Edward is the ideal alternative to having to worry about driving home after two glasses of the standard 7 percent IPA. Standing around the tasting room, sipping on a beer as our growlers are filled, it’s hard not to notice the camaraderie in the room. Everyone is excited to be there, choosing from the daily selection of beers to bring home with them. Beer has always been, in our eyes, a communal experience. We bring growlers back to share in the wealth of our travels. This is exactly what Shaun Hill may not have expected in the brewery’s early years, but is certainly something in which he can now find great satisfaction. 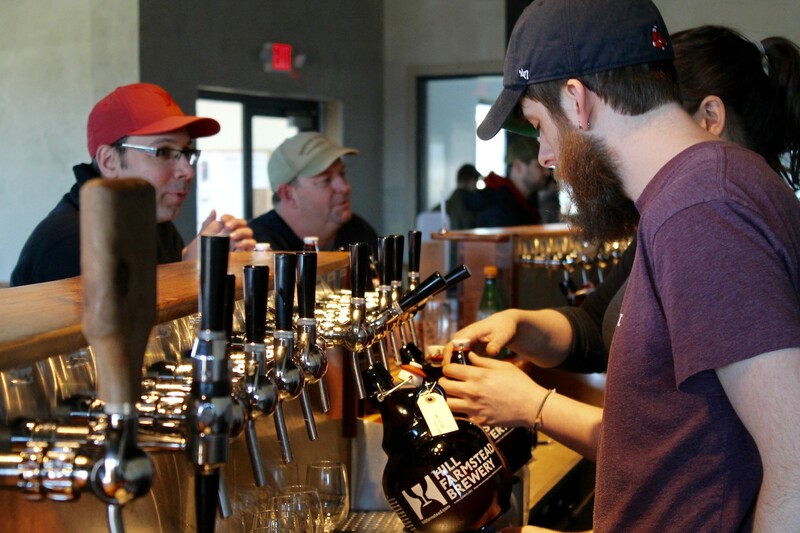 Hill Farmstead is currently serving up What is Enlightenment?, and we suggest going out to get your share now! Its warm golden hue lends to a citrusy combination of orange and grapefruit. This beer’s aroma and taste are perfect for the warmer summer months, which inevitably have us craving a refreshing libation. Grab a growler while it’s still on tap! 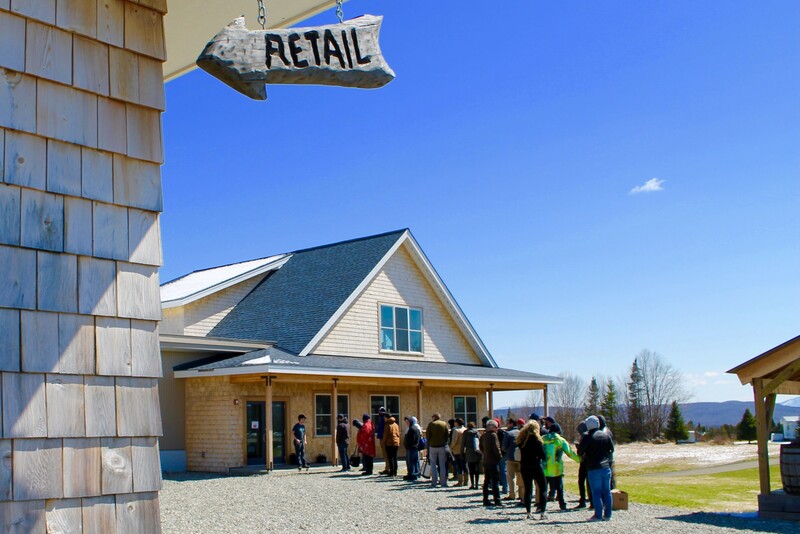 Hill Farmstead is open Wednesday through Saturday, 12 to 5PM. 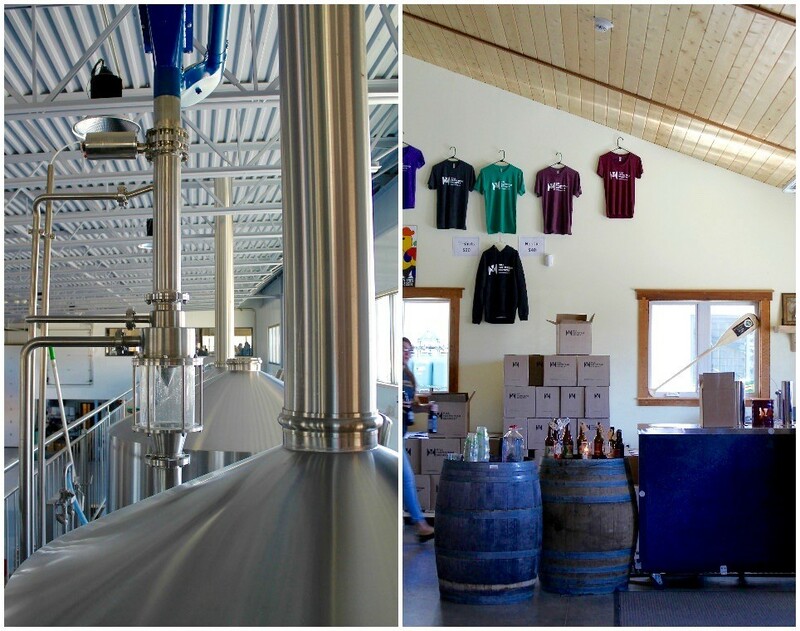 Bottles are available in the retail shop, where you can also purchase collaborative brews and merchandise. 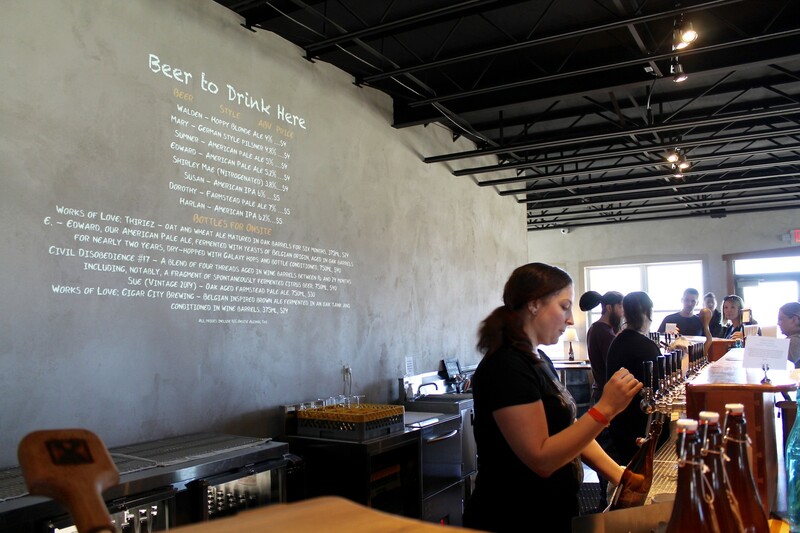 The tasting room features up to twelve beers on draft, available in 2 liter and 750ml refillable bottles. Official tours are not offered, but the Hill Farmstead crew is happy to answer any questions throughout your visit! 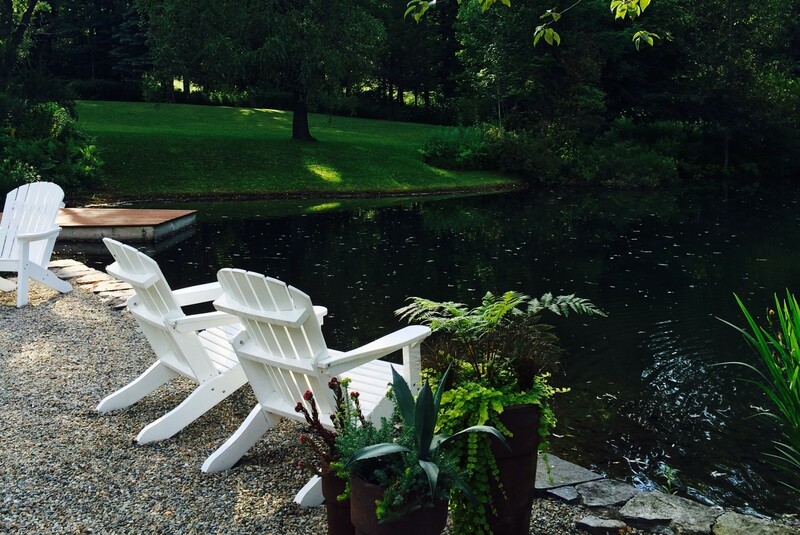 Vermont Summer Camp for the Kids, Relaxing Getaway for Parents!